3.4 oz., 60/40 cotton/polyester baby twill. 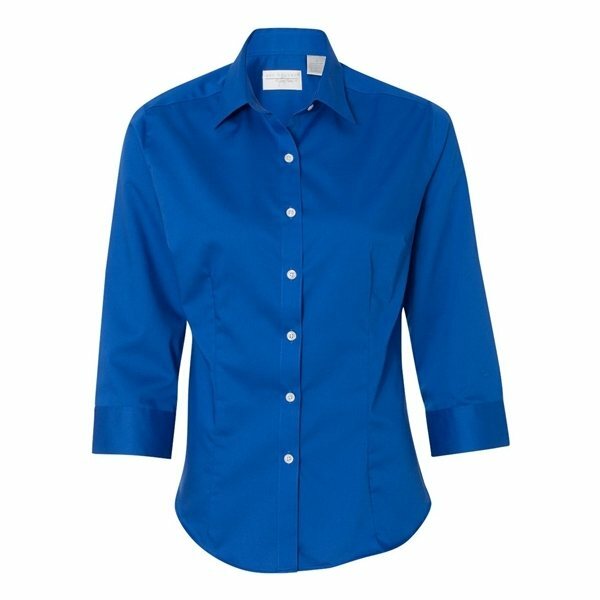 Point collar with a narrow placket. Double-needle stitched felled side seams. 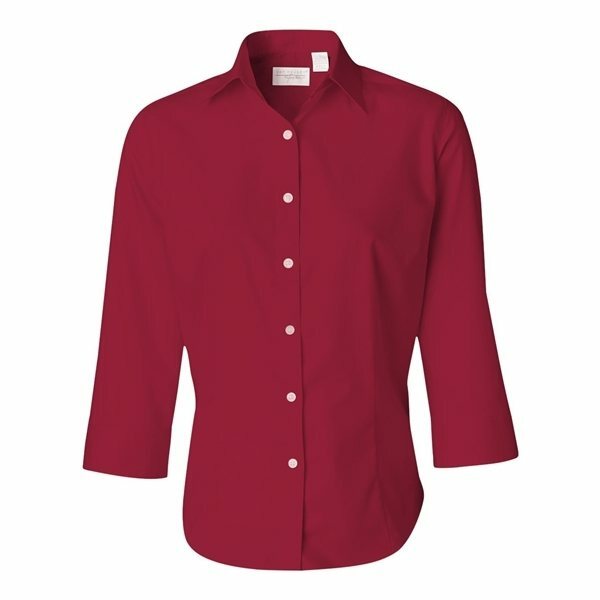 Two pearlized buttons on an adjustable cuff with button-through sleeve placket. Embroidery was very nicely sewn together, nice clean, and also the GSI logo design arrived on the scene excellent. Thanks! Our logo design looks excellent. I am very very happy with your company. I will continue ordering from your company. Fantastic product and amazing customer support. From beginning to end the process was super easy to order. Received the cups when promised..
Will definately use it again. This item worked out wonderful for us.